With all our courses we offer a full support network. 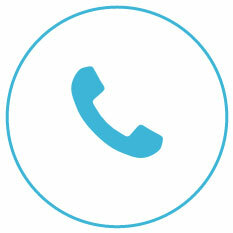 We have a freephone number and email support where you can chat one on one with our knowledgeable support team. 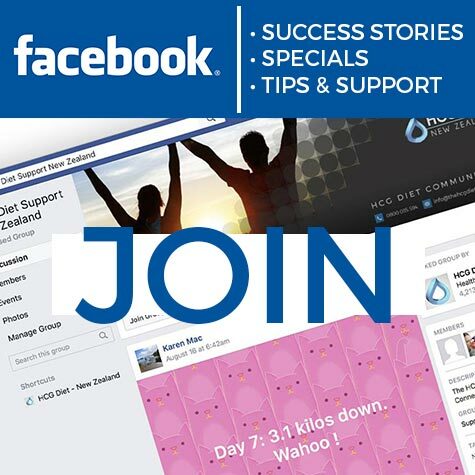 We also have an active Public Facebook page and a Private Facebook Group where you can ask questions and get advice from fellow HCG Dieters. 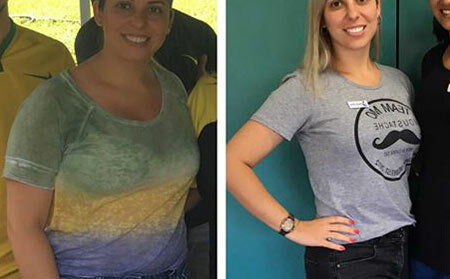 With all our HCG Dieter Kits, you will get everything you need to lose the most amount of weight in the shortest possible time. 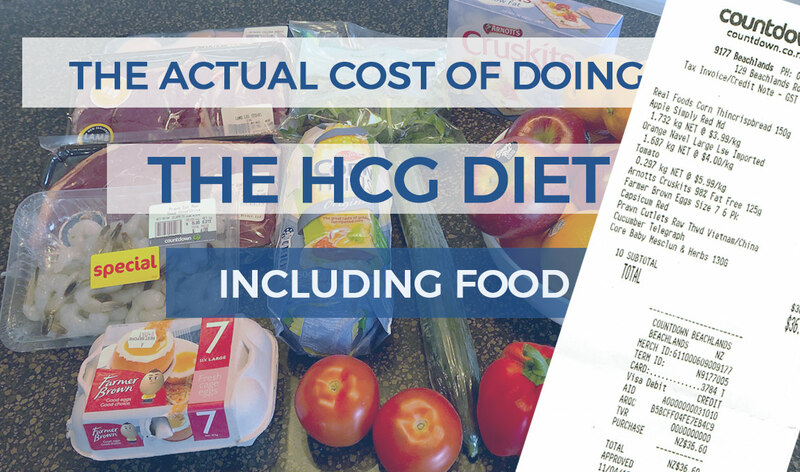 Included in these starter kits is an easy follow guide booklet which contains the 3 phases of the HCG Diet, recipes, food shopping list, tips and more. 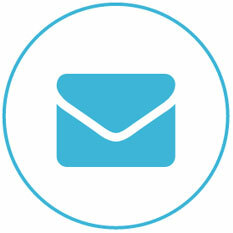 In addition to our support network our HCG Diet success team will be checking in on you during your Course with weekly emails. Offering some great advice and tips to help you along the way. The weekly Check In also gives you a great opportunity to ask any questions you may have. 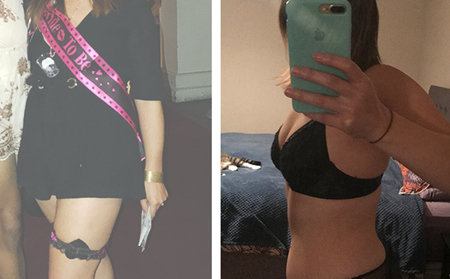 A good friend of mine introduced me to HCG and I decided its time. I started phase 1 on the 31st December 2018. My 40 day drops ended 10 Feb. 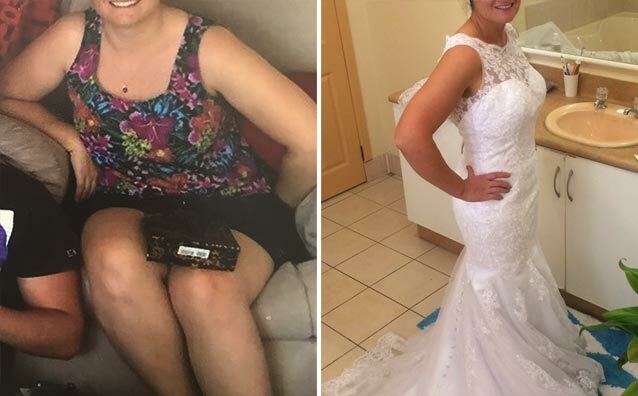 I have struggled with my weight for the last few years and really had fallen into a spiral of bad eating habits and no exercise which had hurt my self-confidence immensely. Hi, my name is Paloma, and I’m from Brazil. 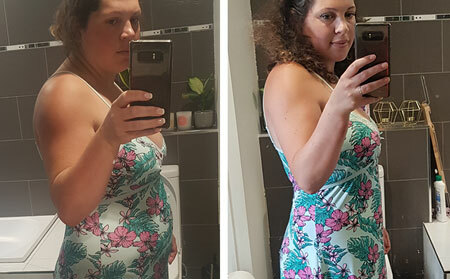 I’m 33 years old, and I found it really hard to lose weight after my pregnancy. 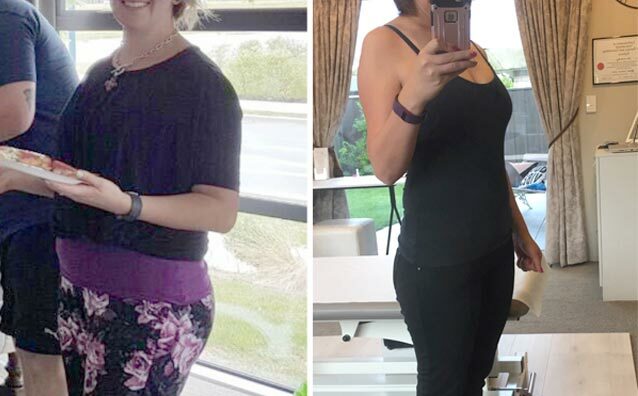 I turned to HCG as a last resort, but it turned out to be the best thing for me. Depressed, low energy, no motivation, couldn’t seem to lose any weight and always feeling crap about myself. 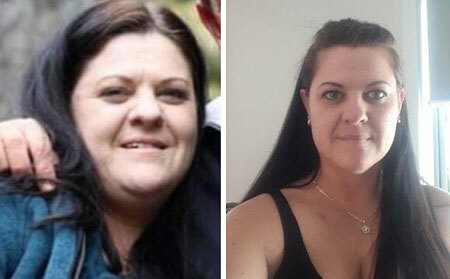 HC-Slim, NZ Most Successful HCG Diet. 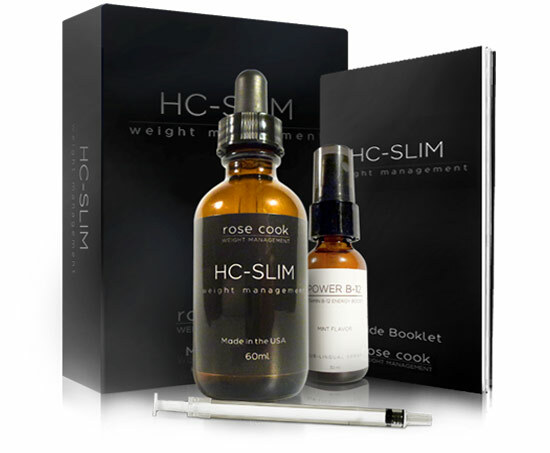 Developed exclusively by Rose Cook - Weight Management, HC-Slim is our own unique custom HCG formulation. 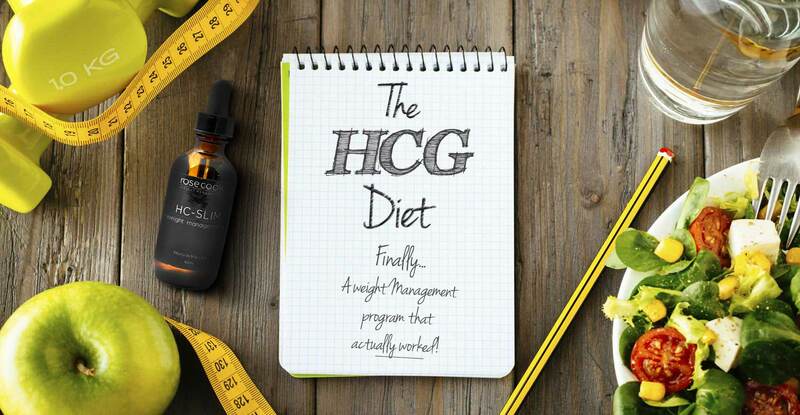 Taken Orally and when used in conjunction with our HCG Diet protocol, HC-Slim will deliver fast results. 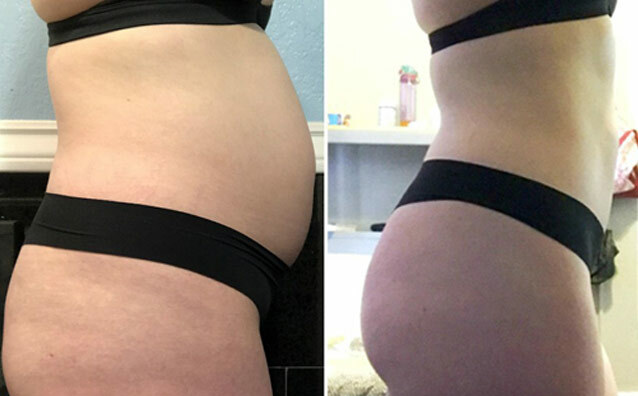 Results that will show on the scales within the first few days of the diet, keeping you motivated and on track to reaching your goal weight in the fastest possible time. 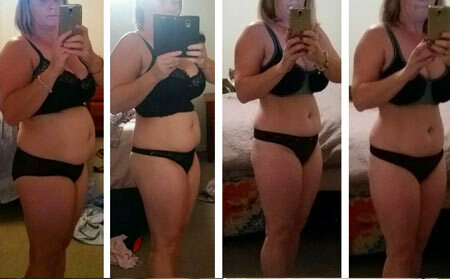 "So how do I do the HCG Diet.."? "What am I supposed to eat each day..?" "When do I take the drops..?" ".....And what else do I need to know..?"